Semper T. returns to Sundance Recordings with a brand new dose of the German producer's lifting euphoric style, this is 'Burning Heart'. Featuring one of the year's most elegant, intricate melodies, 'Burning Heart' is an encompassing journey from to start to finish. Crisp chords ebb & flow through delicate FX, chugging bass and tight pads to form a brilliantly moving Trancer. 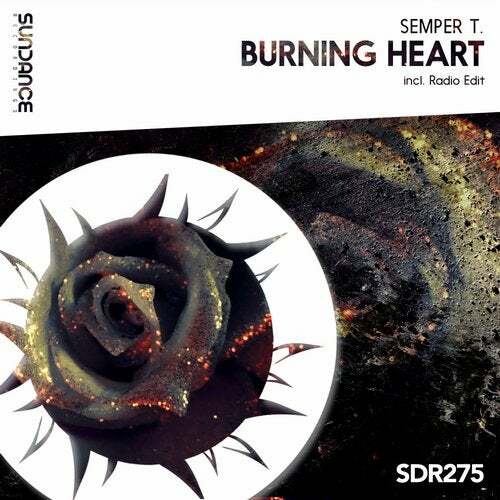 Providing yet another blissful beauty to the Sundance Recordings catalogue, Semper T. is back with 'Burning Heart'. This release also includes Radio Edit.